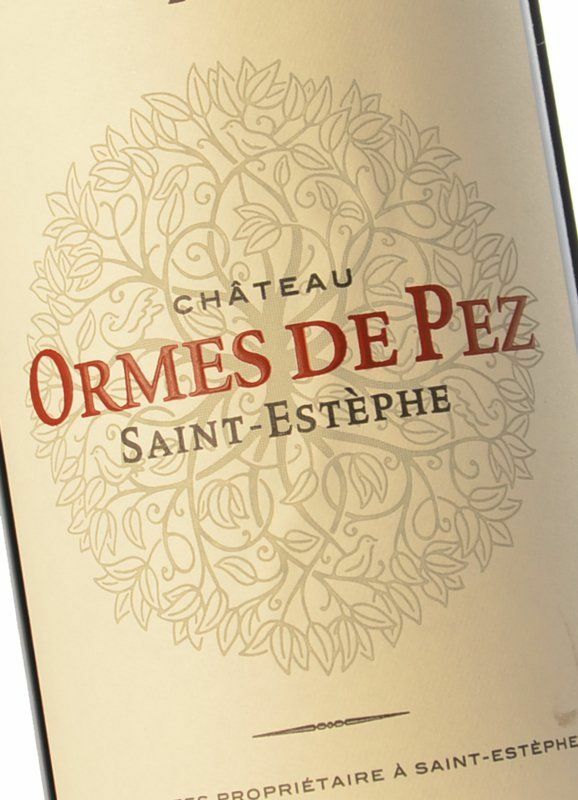 This Saint-Estèphe red has a good price-pleasure ratio and proves a very reliable gateway to the world of Bordeaux. 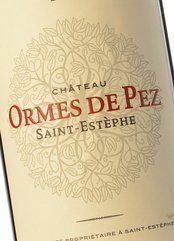 Different from other Bordeaux reds, the Château Ormes de Pez can be drunk right from its early months in bottle without fear of any excessive tannin element. 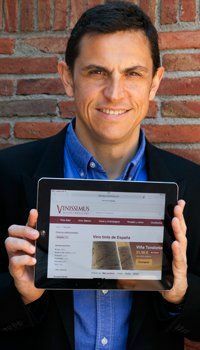 Its aromas of red berry fruits, cigar box and spices clearly reveal its origin, while an elegantly-textured palate provides the enticement to get to know it even better, sip by sip.